Just because you've decided to declare independence from grains, beans, legumes, refined sugar and industrial seed oils that doesn't mean your 4th of July party should be a pooper! In fact, some of the most delicious meals you could imagine are totally Paleo; fresh fruits, vibrant veggies, and rich meats, all delicious and good for you too! So, without further ado, here are the 8 gluten free, grain free, and Paleo friendly recipes for your 4th of July. 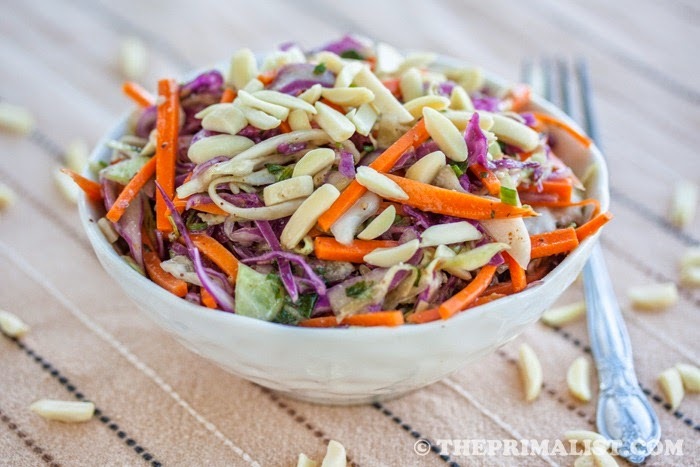 This summertime staple gets a fresh facelift and some new flavors thanks to The Primalist. 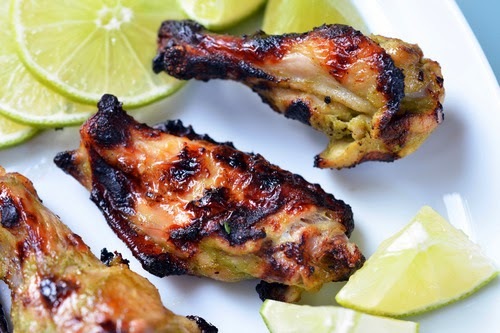 These Whole 30 Approved chicken wings from Nom Nom Paleo definitely don't look, or taste, like "diet" food! 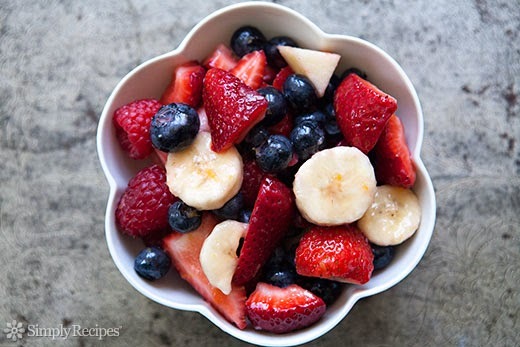 Simple, fresh, fruit. This recipe from Simply Recipes adds just a bit of honey and lemon to jazz things up and nothing more. The Domestic Man has done it again! 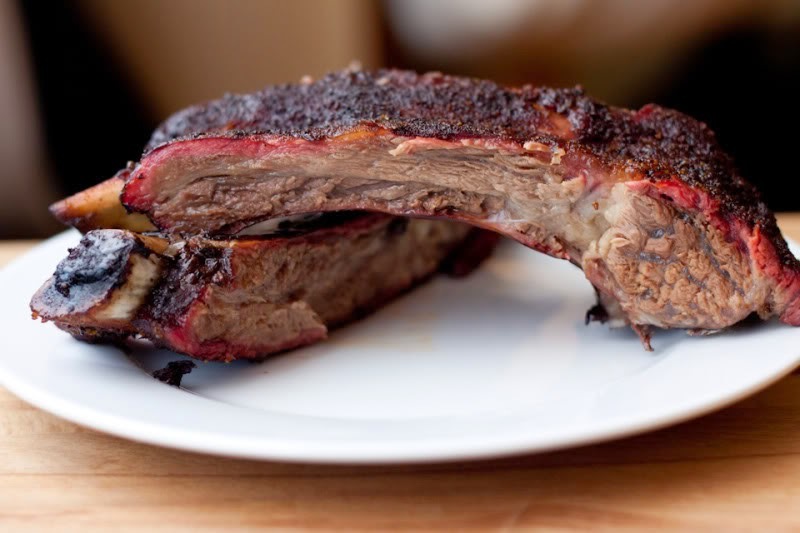 Forget about pork ribs, these Brontosaurus-sized beef ribs sizzle with flavor! Ditch the buns and keep the meat! Caramelized onions, a fried egg, and a bunch of bacon compliment this juicy burger that hails from my "Paleo Grilling" cookbook. 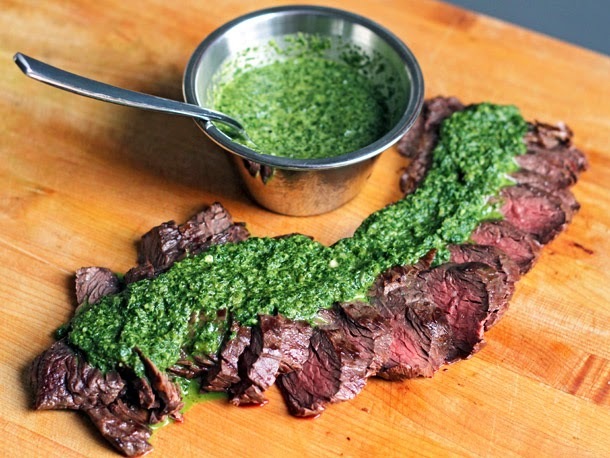 Garlicky, spicy chimichurri is tailor made for steak and this version from Ted Allen even brings some heat to the table! 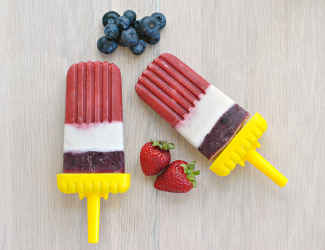 These Festive Fourth of July popsicles from Paleo Magazine leave out the artificial and leave in the flavor! Words cannot describe. 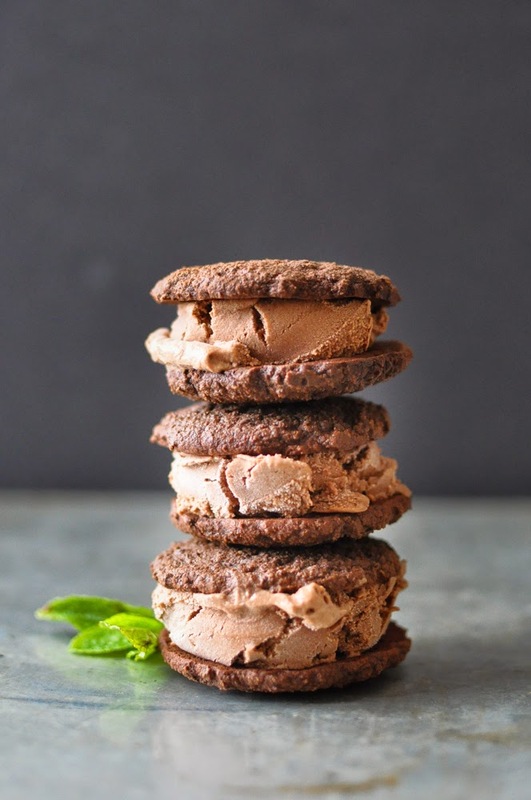 Kelly Brozyna is a gluten-free, dairy free ice cream goddess! Special thanks to Cassie of Fed & Fit for the awesome step by step photography! Did this post put you in the mood for some tasty AND healthy grilling? Pick up a copy of my new book, "Paleo Grilling - A Modern Caveman's Guide to Cooking with Fire". It features over 100 recipes that will fire up your tastebuds while leaning out your waistline! Available now on Amazon.com and wherever books are sold. This is a great list Tony! I'm going to save it and come back to it. That burger looks amazing! I love to make some sweet potato chips and chilli relish for occasions like these too.